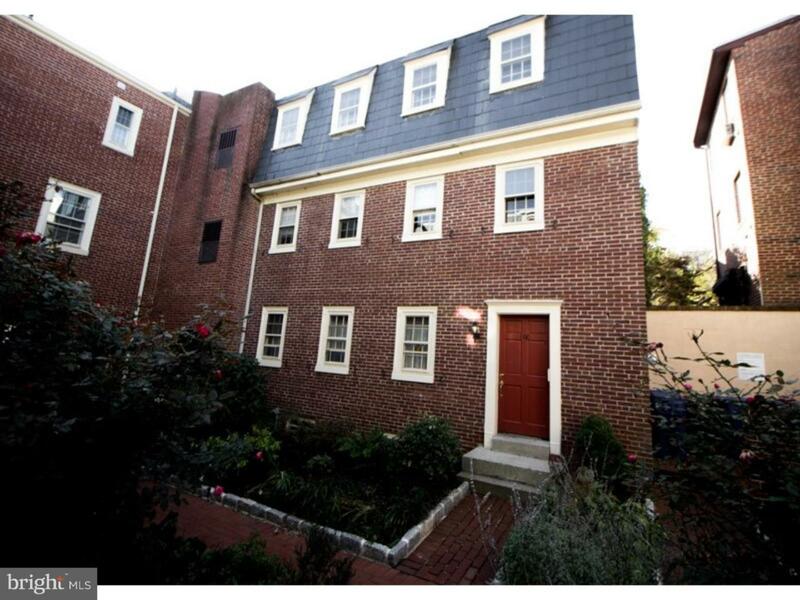 This is a great triplex with tenants in place. Each unit is appox. 700 sq. 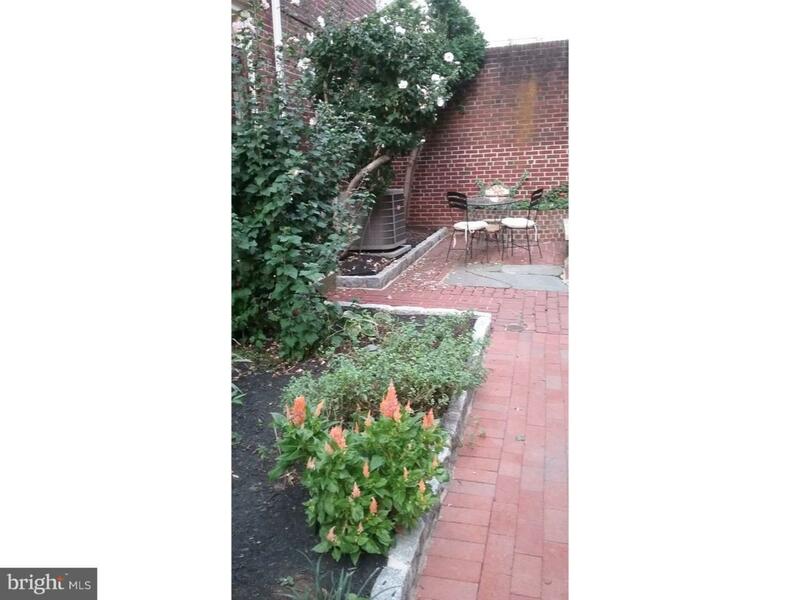 ft. with hardwood floors, c/a, open living area, large, walk-in closets in bedroom. Each unit also has a locker in the basement and its own washer and dryer. 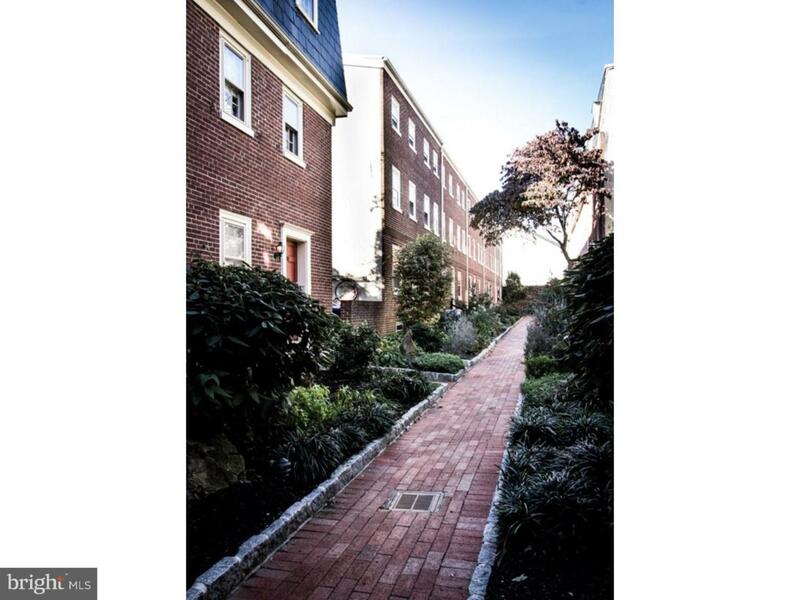 These units are classic and are well below markert rent. 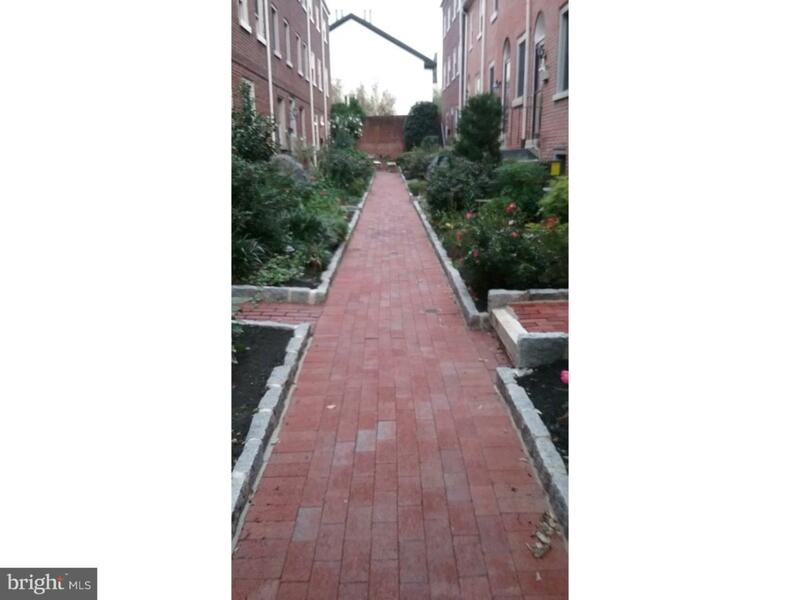 Clymer Court is a homeowners association set in a beautiful garden courtyard. Association fee includes: water/sewer expenses, trash removal, & landscaping.